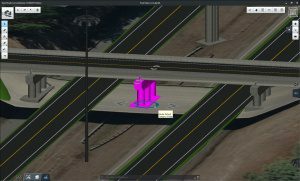 Bentley Systems announces OpenRoads ConceptStation, a conceptual modeling application that empowers highway engineering professionals to quickly create conceptual road and bridge models in a matter of hours – not days. OpenRoads ConceptStation enables rapid and iterative conceptual and preliminary design, leveraging contextual information obtained through point clouds, reality meshes, GIS, and other sources. OpenRoads ConceptStation combines engineering drawing tools and project costs to facilitate better decision making in the conceptual design phase of a project. Benefits include increasing design productivity, identifying potential high-risk items, and minimizing project development costs. 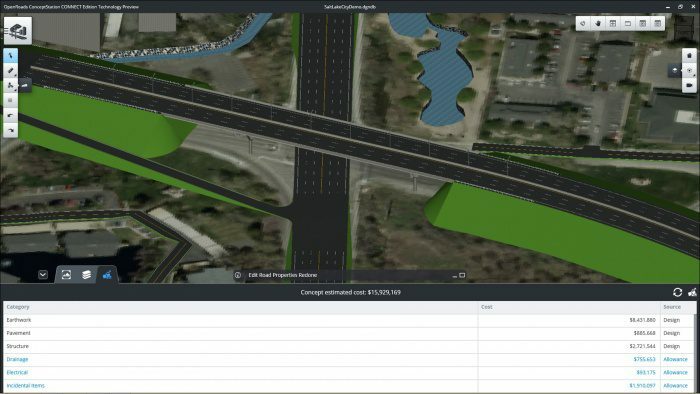 Once the optimal design is identified, the user can easily upload the model to OpenRoads and OpenBridge to streamline highway and bridge design. OpenRoads ConceptStation models can be brought forward in their entirety for detailed design work into OpenRoads Designer, ensuring that both the work and the data generated in conceptual design is preserved and progressed as the project moves from concept through construction. GeoCoordination services to find, download, import, and georeference contextual information to support 3D design modeling workflows, including point clouds, 3D reality meshes, terrain data, images, and GIS information. Engineering sketching tools to create 3D models rapidly and efficiently conceptualize roads, bridges, ramps, guardrails, retaining walls, and other infrastructure designs. 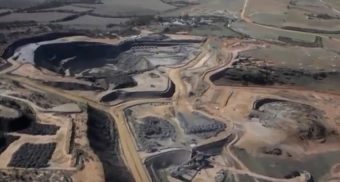 Automated generation of costs for the design, allowing engineers and planners to identify high-cost items or potential risks in the project, extract quantities, and analyze project costs to facilitate better project decisions. Integration of LumenRT (Bentley’s visualization and reality modeling software) enables the production of real-time, realistic scenes without the need for intensive and lengthy pre-rendering, bringing the engineering environment to life through cinematic-quality images and life-like animation. 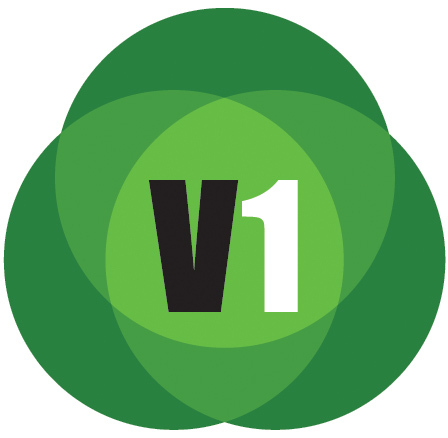 Integration of PTV VISSIM to incorporate traffic analysis and planning for OpenRoads conceptual or detailed design. 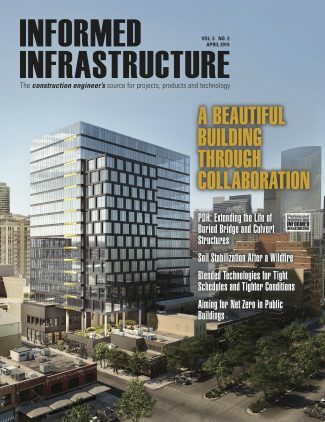 “OpenRoads ConceptStation allows HNTB to easily assemble existing condition data from different sources in the beginning of a project. From this base information, we are able to create multiple design alternatives for business development, as both an owner-representative or when working collaboratively with our partners. Using OpenRoads ConceptStation, we can identify high-cost items and issues and propose alternative technical concepts when appropriate for our clients. This conceptual design application helps us reduce costs while creating more optimal designs for our clients,” said Mark Urban, senior vice president, design-build projects, HNTB Corporation. “PTV Vissim is recognized in the US market as the industry-standard software for microscopic traffic simulation. We are continually working on evolving our solution to ensure that we anticipate market requirements. By collaborating closely with Bentley on OpenRoads ConceptStation, customers of both companies benefit. Bentley and PTV Group now offer clients a smooth and convenient workflow process that integrates two of the leading global design and traffic engineering software platforms,” said Miller Crockart, vice president, global sales and marketing, traffic software, PTV Group.